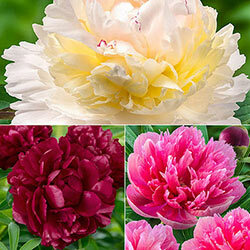 All eyes will be drawn to these fluffy centres. 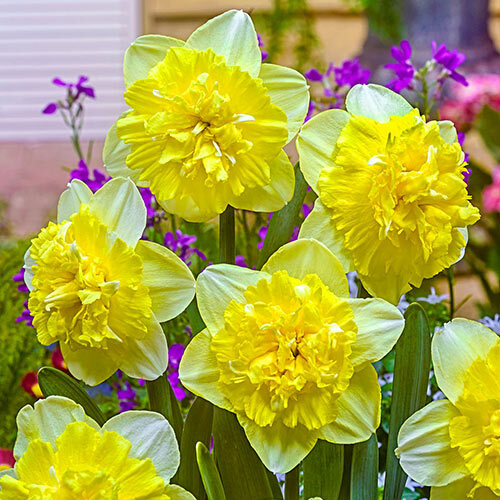 Elegance and beauty go hand in hand with this uniquely gorgeous daffodil. 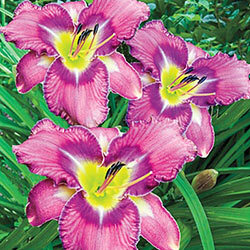 Large, fully double, frilled yellow centres are surrounded by velvety, white petals. 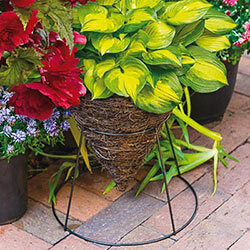 These blooms measure a full 12 cm wide and sit atop 35–40 cm stems—the ideal height for adorning a front border or mixed bulb garden in mid spring. 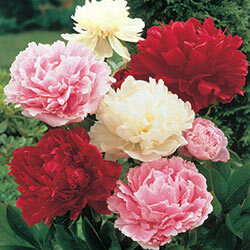 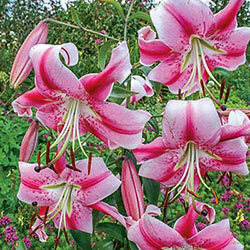 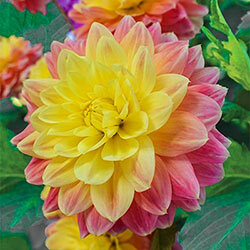 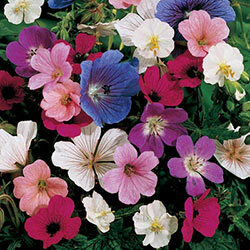 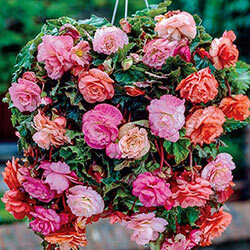 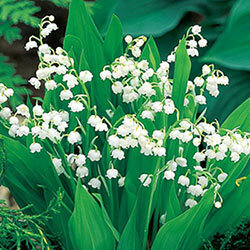 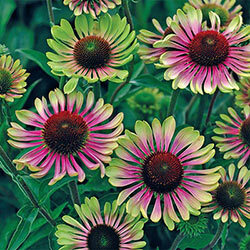 Full House is a born perennializer, returning year after year with increased vigour and bloom. 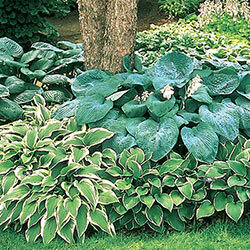 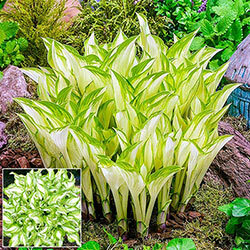 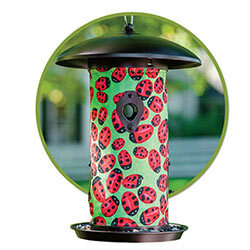 For best results, plant in well-drained soil in a full to partly sunny site.